There’s something to be said for the endless hours of fun available right in the palm of your hand. We’ve come a long way since the days of Tiger Electrics and “Snake” on our Nokia phones. With the innovation of adding 3D to its already hugely popular DS system, Nintendo still reigns supreme in the handheld market. 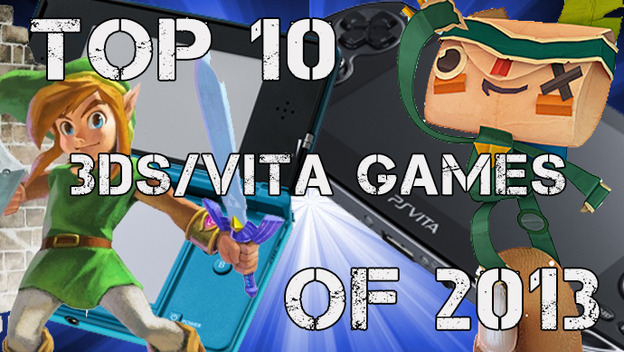 However, Sony is no slouch either, with a fairly impressive list of games for its technically superior PS Vita. So which games for these two systems deserved your undivided attention from 2013? Let’s find out!